Tony Martin isn’t much to look at. He’s is the kind of person you pass in the street without noticing: a real no body. Except for the franchise industry. He is, in my opinion, the most feared man in franchising. 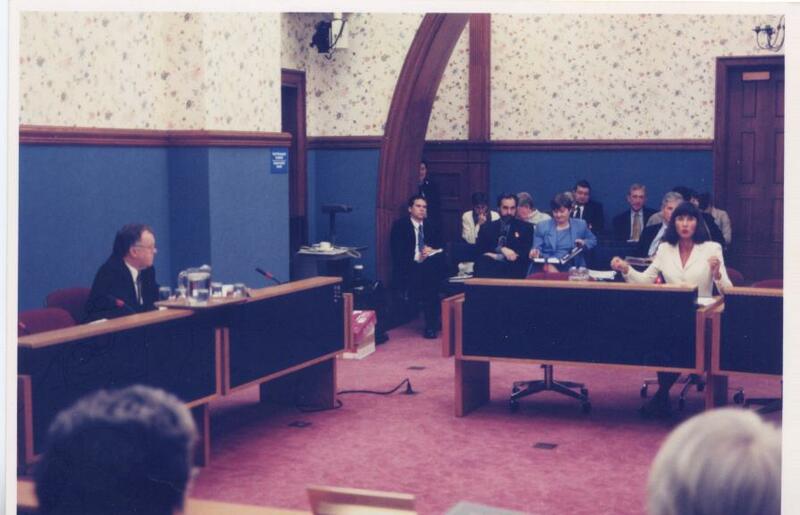 Here he is listening to Susan Kezios in Toronto, Canada at the public hearings on March 6, 2000. Ms. Kezios was an expert witness brought in from the American Franchisee Association in Chicago, USA. Her testimony is here. Martin got the Ontario government to pay to bring Susan in. 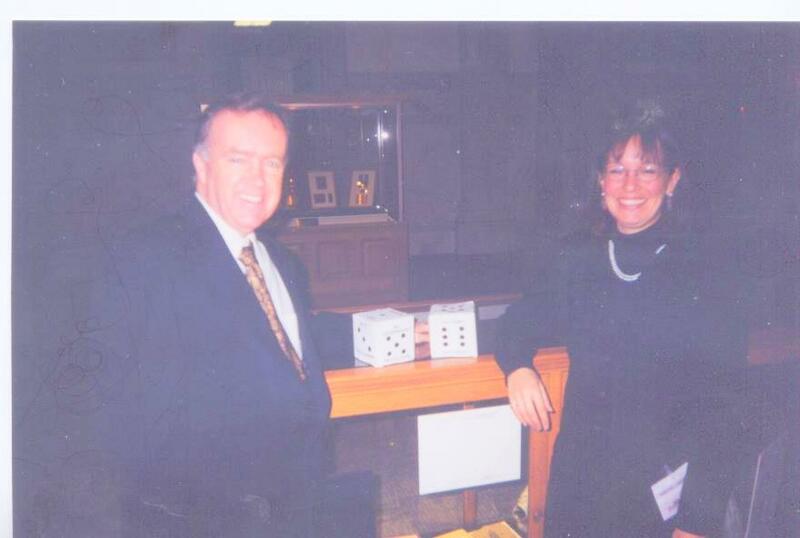 And here is Martin with Gillian Hadfield (expert witness testimony). Again, he got the government to bring her in from USC. 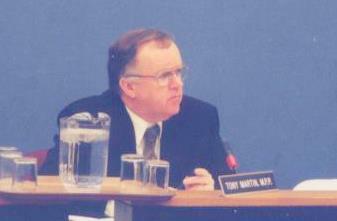 How he got Bob Runciman to schedule 4 days of public hearings in the first place…well, that’s a great story! Kezios, Hadfield, Martin: all three are the most successful and the 3 most feared people in franchising. The winner is one who knows when to drop out in order to get in touch.